Welcome to my Orlando Blog introduction. I have been living here for over 30 years and have been a Realtor for most of that time. In between helping families from around the world to buy a vacation homes and relocate, my wife and I have also raised 2 great kids in this fantastic city. I have seen the Orlando area as we know it today, grow from Orlando and its suburbs into the Number 1 Vacation Destination in the World, spanning 4 counties in the heart of Central Florida. In 2013 Florida welcomed 94.7 million visitors and of those almost 56%, 53 million visited Orlando. Of those 53 million over 22% chose to stay in a vacation home. 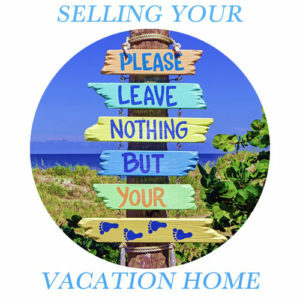 It’s no wonder that the vacation home market is such a busy sector with millions of tourist families looking for a home to rent each year. In 2015 over 66 million people visited Orlando and the numbers keep on growing. 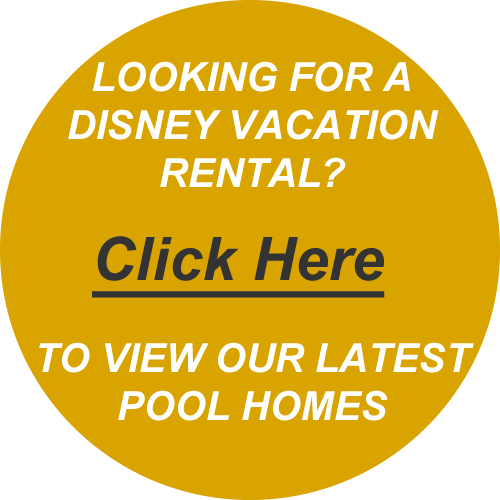 If you are interested in purchasing a vacation home near Disney which can deliver a solid rental income, you have come to the right place. 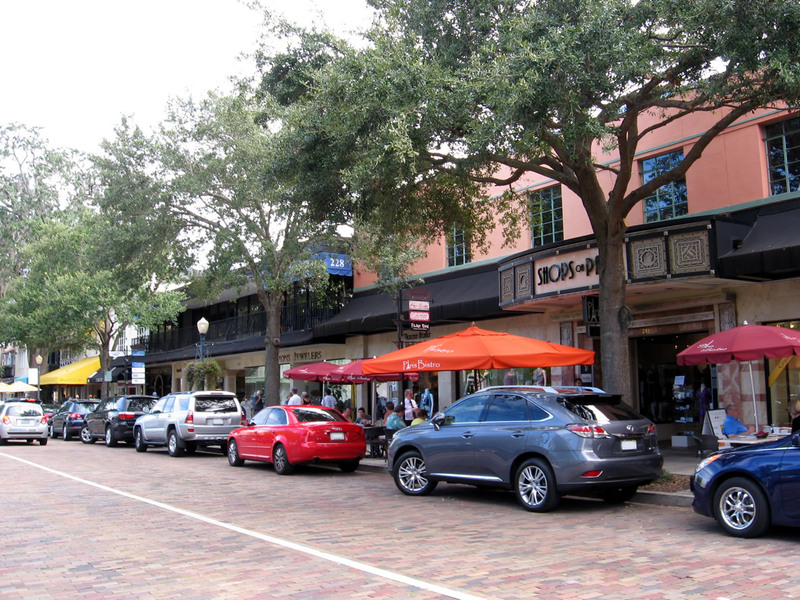 There are some great dining and shopping options in Orlando and they are not just in the shopping malls. Below is a photo of Restaurant Row in Dr Phillips. 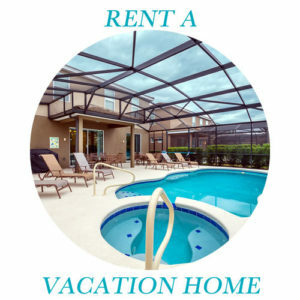 With well in excess of 65 million people visiting Orlando each year, quality rental properties are always in demand. Pool homes, townhomes and condos ALL RENT WELL and can provide rental income for owners. Some communities and floor plans perform better than others and this is why you need to contact us. 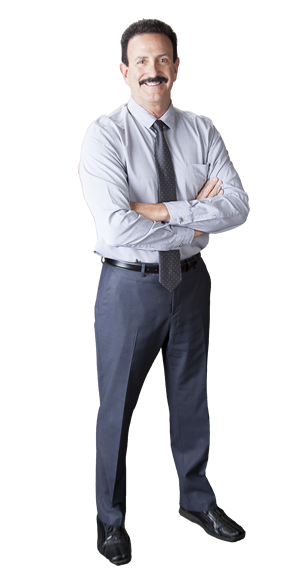 Our owners are generating approximately 40 weeks of occupancy each year. Why? 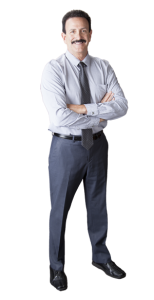 Because they listened to great advice from people who have been Orlando Realtors for more than 30 years. 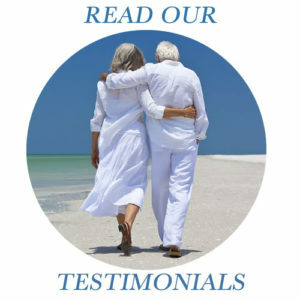 Our experience will make a difference!